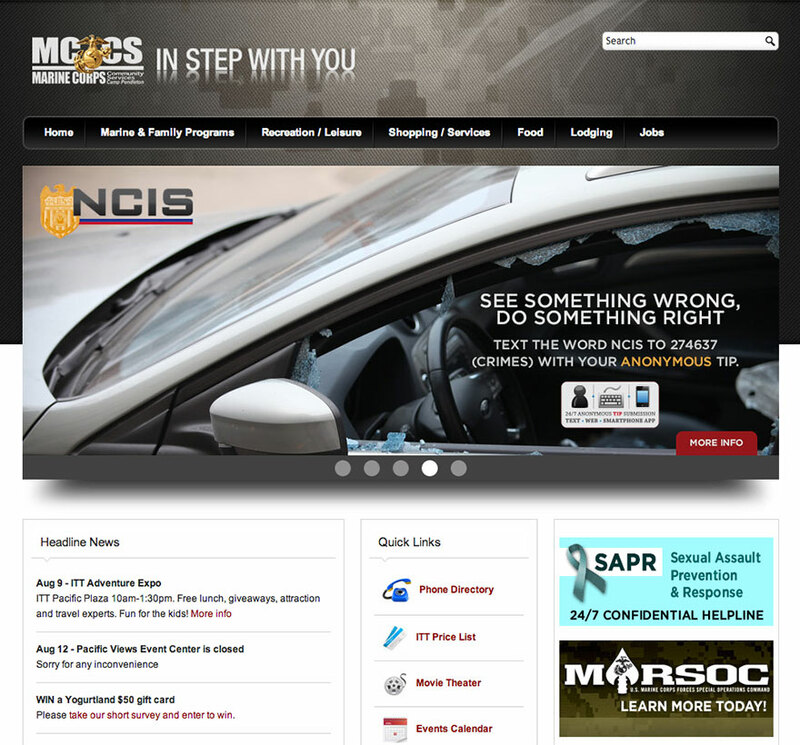 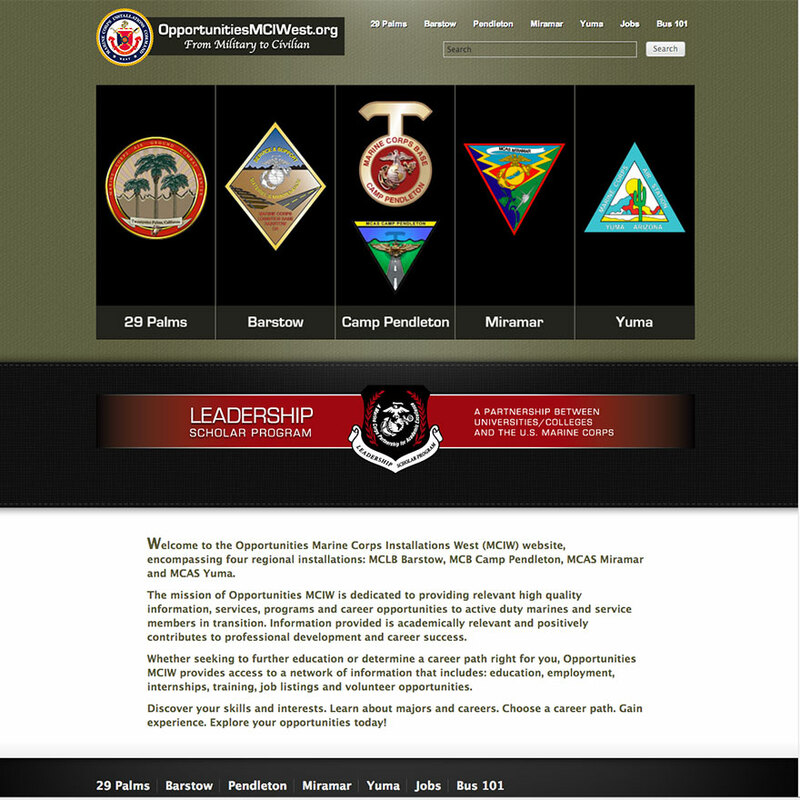 Marine Corps Installations West (MCIWest) informational Website. 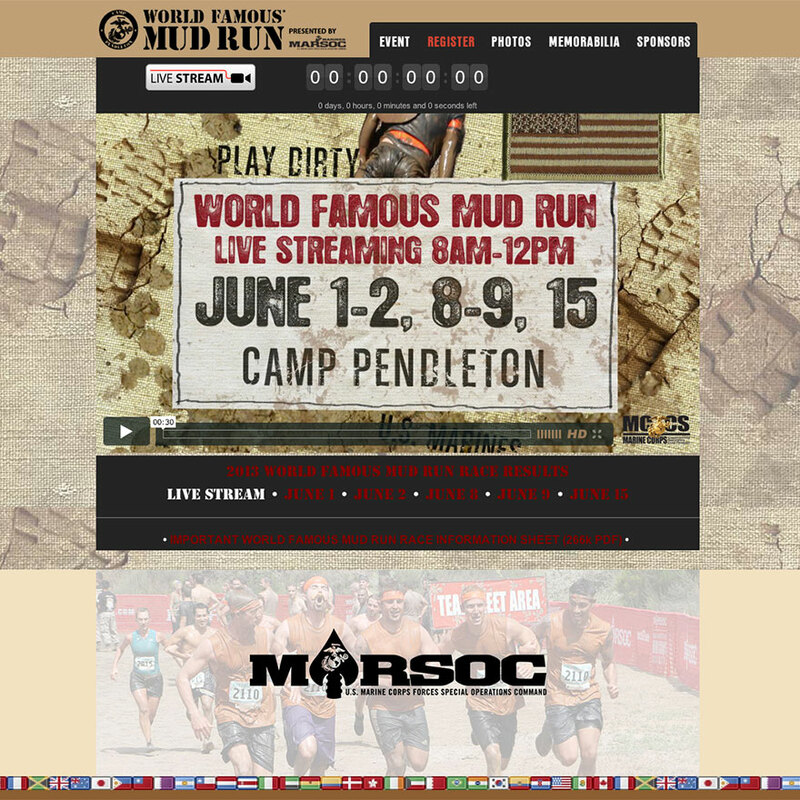 Website to promote the 2013 Pendleton Races - Hard Corps Race Series®. 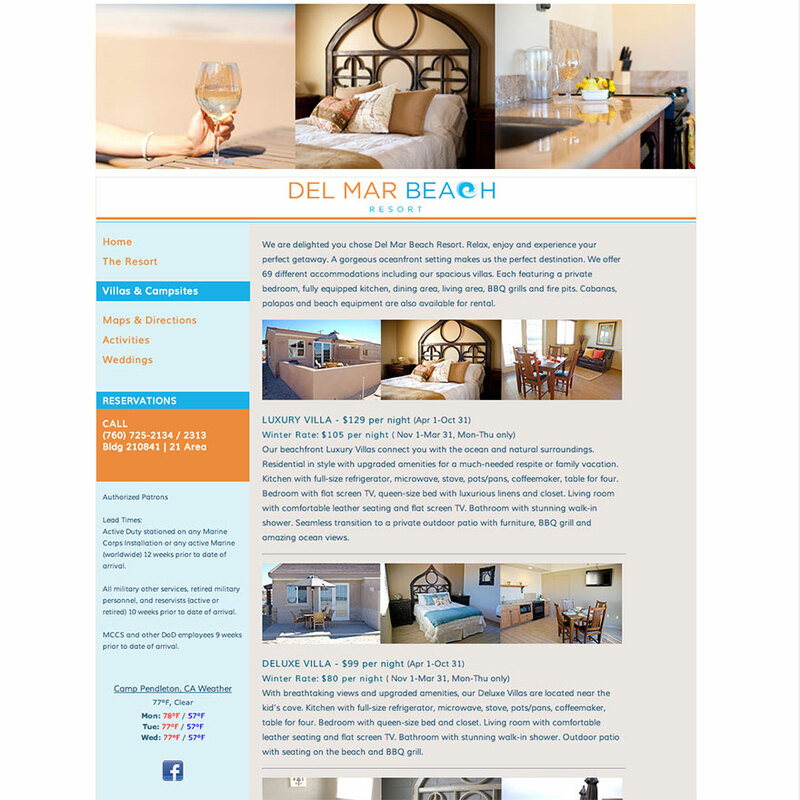 Website for Del Mar Beach Resort.